Exquisitely rich in texture and flavor, this French classic has a tropical twist of coconut and monk fruit. 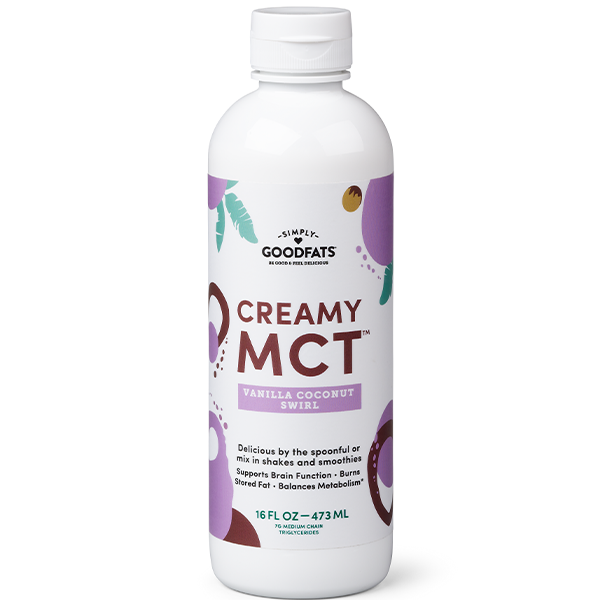 Our version’s secret weapon – Simply GOODFATS Creamy MCTTM will deliver the familiar taste you relish and the keto-energy your brain loves. 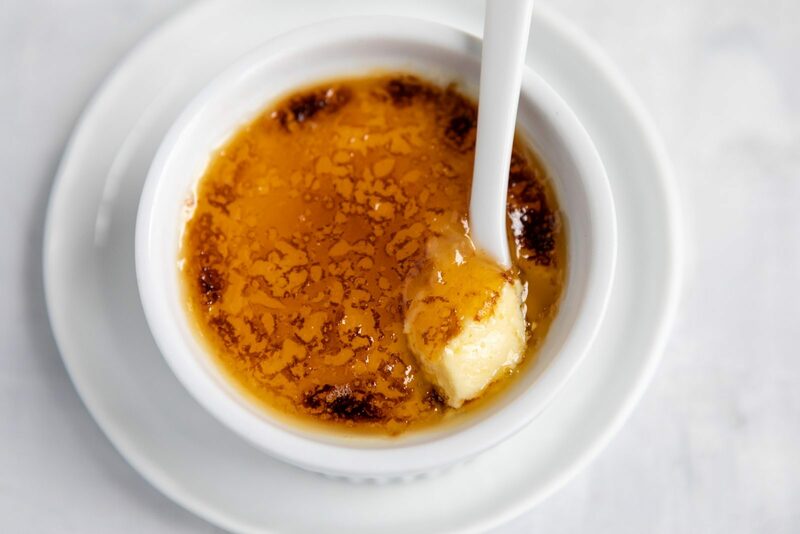 Gently heat the cream, SGF Creamy MCT and monk fruit in a saucepan over medium heat and bring to a simmer. Remove the pan from the heat and let the mixture stand for 10 minutes. Beat egg yolks in a small mixing bowl, about 1 minute. Add salt, and stir to combine. Then add in ¼ cup of the warm cream mixture and beat thoroughly. Gradually beat in the rest of the cream stirring constantly. Using a ladle, pour the mixture into ramekins. Carefully pour enough hot water into a rimmed baking dish to come halfway up the sides of the ramekins. Bake until the edges are set but the center wiggles slightly, 45-50 minutes.